HOLLYWOOD – As Marvel’s new movie Captain America: Civil War hits the screens, the Studio Exec gives his trademark SPOILER FREE review. 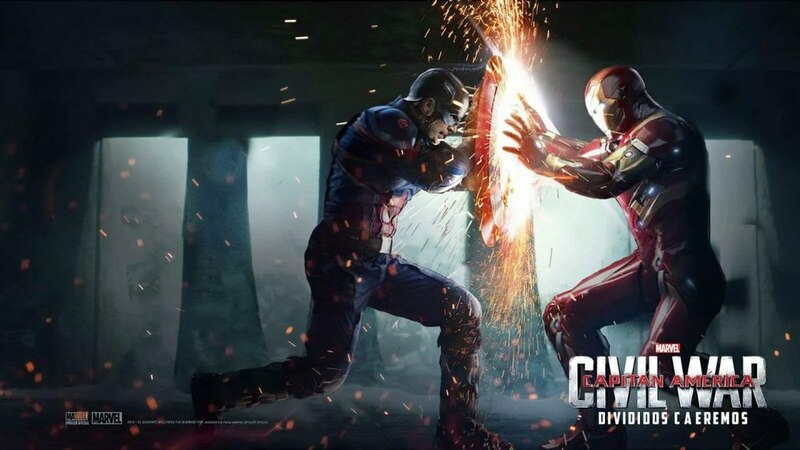 One of the most eagerly waited films of the year, Captain America: Civil War has finally arrived but is it any good? Read our EXCLUSIVE SPOILER FREE review. Either Captain America wins, or Iron Man wins, or they both discover that their mothers had the same name.